The author is a California state REALTOR®. All information contained in this publication is deemed reliable for the state of California. Please verify with your state or region for accuracy and applicability. Sellers, you may have lived in your neighborhood for decades and never experienced a flood, yet three months after you sell your house, the first winter of the season produces a storm so massive that the house floods. The buyers, standing in a foot of water are enraged. They have become disillusioned and feel like you lied to them, or at the very least, withheld information from them regarding the fact that the house is in a flood zone area. The buyers are now calling an attorney and naming the real estate agents and you in a lawsuit for not disclosing that the house is in a flood zone area. Are you, the seller, at fault? In California, sellers are required to disclose the presence of any known environmental hazard. 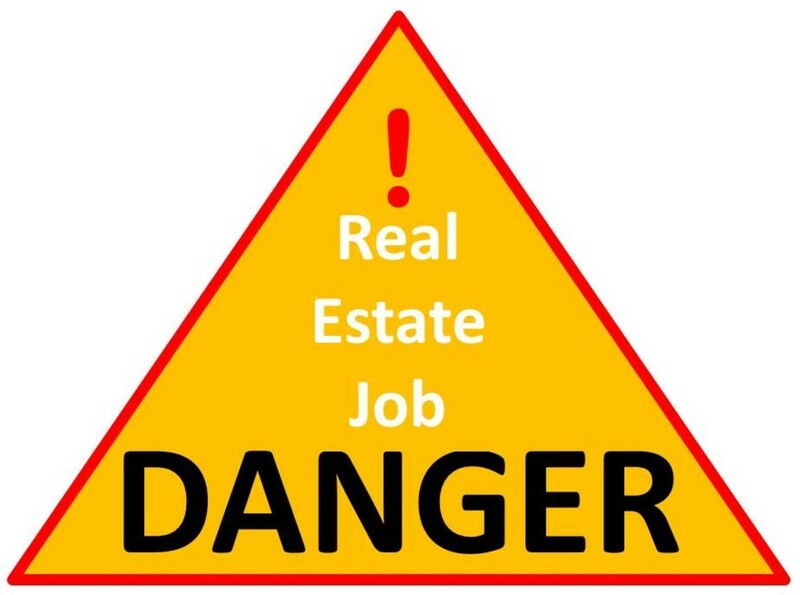 But, sometimes the seller may be unaware of such hazards and when asked about hazards, can simply state, “Unknown.” Buyers are then left vulnerable to conditions that may be harmful to their health or safety. 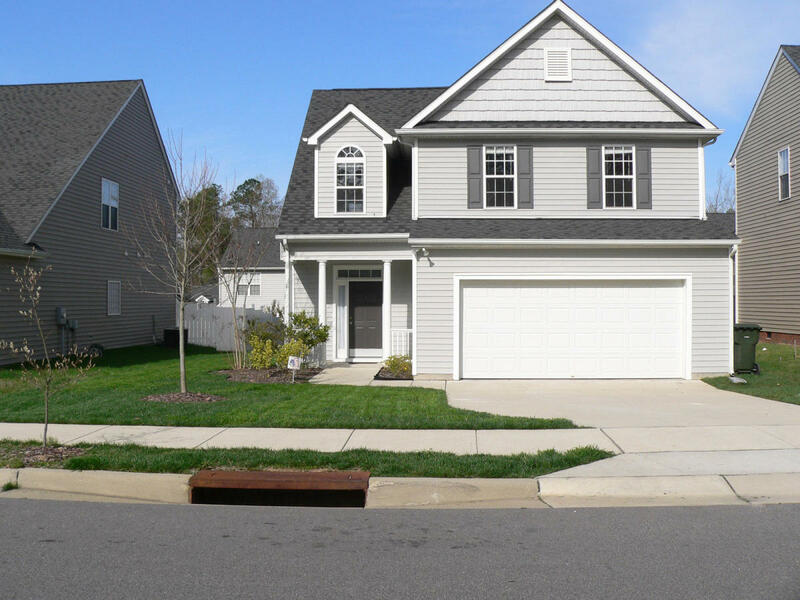 Sellers, you may not be held entirely at fault if you are truly unaware of hazards in and around your property, but if you suspect anything at all, it is critical to inform buyers of potentially harmful conditions. It is best to order a Natural Hazard Disclosure Report to protect yourself from the effects of future accusations of a disgruntled buyer. For example, let’s say that in Contra Costa County, the seller generally pays for the report. And, in Alameda County, the buyer generally pays for the report. Who actually pays, of course can be negotiated. Buyers, it is critical to know if the property you want to buy is in a natural hazard area. The report is called the Natural Hazard Disclosure Report. Who pays for this report? Either the buyer or seller can pay for the report. However, when negotiating the purchase agreement, the party who pays for the report is usually determined by general practices for the property’s county or region. The Natural Hazard Disclosure Report is a professionally prepared report that itemizes specific hazards and notes whether or not the property is affected by the hazard. Here are the most common environmental hazards and what you should know about them. Note: Website links, addresses, and phone numbers were correct as of the date of this publication. Asbestos – Asbestos is a fibrous silicate mineral that is commonly used for insulation and fire protection. In 1989, the U.S. Environmental Protection Agency began banning asbestos products, however, depending on the age of the home you purchase, there may still be asbestos in the vinyl flooring, air conditioning, insulation for the hot water tank, roofing shingles, attic, ceiling, wall, and some sheet rock taping compounds. That “cottage cheese” looking material on the ceiling could possibly contain asbestos. When asbestos fibers are inhaled, there is a risk of lung scarring and an increased risk of cancer. It is wise to contact a professional for removal of asbestos. Carbon monoxide – Carbon Monoxide is an odorless, colorless, and tasteless gas. In high quantities, carbon monoxide is highly toxic to humans and animals. You can find carbon in unvented kerosene and gas space heaters, gas water heaters, improperly adjusted or maintained furnaces or boilers, wood and gas stoves and fireplaces, gasoline powered equipment, and automobile exhaust. Because you cannot see, smell, or feel carbon monoxide, it is known as an invisible killer. When you have been exposed to high levels of carbon monoxide, you may experience flu-like symptoms, including headache, dizziness, disorientation, nausea, and fatigue. There are many things you can do to safeguard yourself against carbon monoxide exposure. The best place to start is by installing carbon monoxide detectors throughout your home. 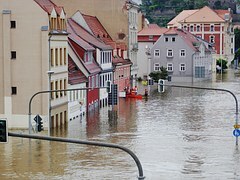 Flood zones - Flood zones are areas that are identified as having a 1% chance of flooding in any given year. These areas are known as Special Flood Hazard Areas (SFHA). Do You Have Formaldehyde In Your Flooring? Lumber Liquidators is a flooring company that has been reported to have sold laminate flooring containing formaldehyde. The following video suggests things you can do if you suspect that your floors contain formaldehyde. One solution is to hire an environmental engineer. Formaldehyde – Formaldehyde is a gas that is colorless, yet pungent and is water soluble. It is used in the manufacture of building materials and other consumer products. The Office of Environmental Health Hazard Assessment (OEHHA) conducted a study that found formaldehyde to be a carcinogen in humans. Other conditions and illnesses include irritation to the eyes, skin, and respiratory tract; coughing, sore or burning throat, nausea, and headaches. People with respiratory conditions such as asthma or allergy symptoms often have increased sensitivity to formaldehyde. You may find formaldehyde in many materials used for building your home. It can be found in the floors, paints, wallpaper, draperies, and gas appliances. To reduce your exposure to formaldehyde, start by opening windows to increase ventilation. More involved methods of removing formaldehyde include removing wood products such as flooring, bookcases, cabinets and such that are made with formaldehyde. A few months after escrow closed, the house began sinking and sliding downhill. Upon investigation it was discovered that the house was built upon a landfill. Who knew? Well, the seller knew. But, the seller opted not to disclose that information to anyone. Needless to say, a lawsuit was filed. Everyone involved in the transaction was named except for me. The only reason I was not named in the suit is because, I was extremely adamant about obtaining a report. The fact that the buyer acted against my advice saved me from having to go through the trial. Since that transaction, when a buyer or seller refuses to order an Environmental Hazard Disclosure Report, I order the report and pay for the report myself. It is worth the few dollars spent for full disclosure of facts that may be unknown or that the seller may be withholding for the sake of selling the house. Hazardous waste – The Environmental Protection Agency (EPA) classifies hazardous waste as, “…anything left over from a manufacturing process, chemical laboratory, or a commercial product that is dangerous and could hurt people, animals, or the environment.” Hazardous waste material must be properly managed and disposed of properly in order to keep from leaking and becoming dangerous to humans or animals. Hazardous waste leakage can be found in underground storage tanks, poorly contained landfills or ponds, hazardous waste spills, or illegal dumping directly on land or water. Your best protection against hazardous waste is to get a professional hazardous waste report issued by a registered environmental assessor. This person will investigate a known or suspected environmental hazard at the property. Lead – Lead is a toxin that is mostly used in paint and gasoline. You may find lead in your walls, ceilings, floors, and even your water. The effects of lead exposure can be irreversible. Children exposed to lead poisoning can show signs of brain damage, mental retardation, convulsions, liver damage, kidney damage, anemia, and death. Adults exposed to lead poisoning can experience reproductive problems, high blood pressure, kidney disease, digestive problems, nerve disorders, memory loss, concentration problems, and muscle and joint pain. When pregnant women are exposed to lead poisoning, the lead can pass into the baby’s blood system and poison the baby. If you think you have been exposed to lead, contact your doctor for lead testing. In 1978 the Consumer Product Safety Commission banned paint containing high levels of lead for residential use. So, if your home was built prior to 1978, it might have lead paint. Lead can be found in the soil that comes from gasoline emissions or paint that eroded from the exterior paint. If you work at a place that uses lead, you can track lead into your home. To minimize the effects of lead poisoning, keep your home clean. Wash your floors and make sure your children wash their hands before mealtime and bedtime. Removing lead from your home requires hiring a lead abatement contractor who uses special processes to remove or seal lead. 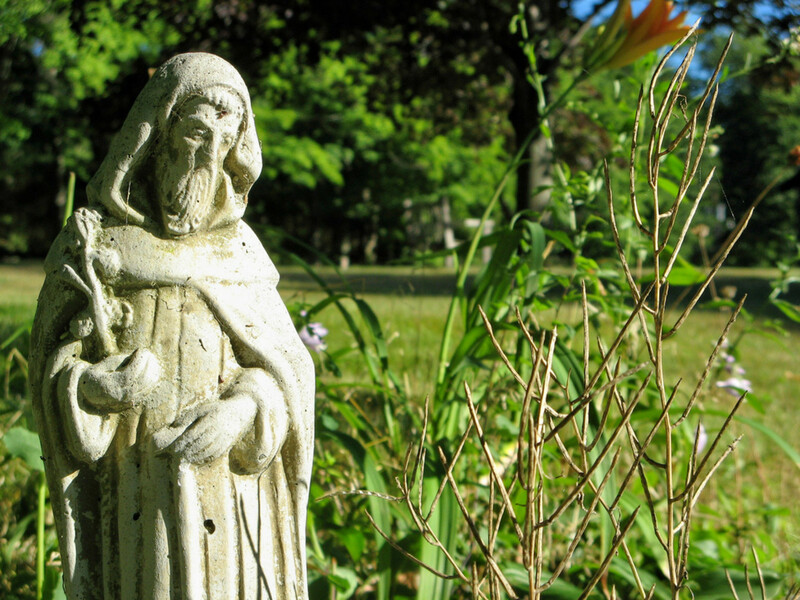 Mold – Mold is everywhere! Molds grow on surfaces and release tiny, lightweight spores which travel through the air. Everyone is exposed to mold, but the only time exposure to mold becomes a danger is when we touch, eat, or inhale large quantities of the mold spores. Mold thrives in moisture. So, wherever there is a moisture problem, there is likely to be a mold problem. Flooding, leaky roofs, plumbing leaks, damp basement or crawl space, and steam from the bathroom, kitchen, or laundry are just some of the places known to produce mold conditions. Exposure to high levels of mold can produce symptoms of allergies, breathing problems, nose or sinus congestion, headaches, memory problems, mood swings, nosebleeds, body aches and pains, fevers, eye irritation, hacking cough, itchy skin, or rashes. Testing for mold can be very expensive. If you see mold in your home, you can do a general cleanup of the area. Be sure to wear a dust mask, safety goggles, and rubber gloves. For more information about mold and effective ways to clean up mold visit the United States Environmental Protection Agency (EPA) website page titled, "Mold Cleanup in Your Home." Radon – Radon is a radioactive gas. It is colorless, tasteless, and odorless. Most soils contain radon which comes from the decay of uranium. Radon can seep into a home and once it is inside the home it becomes trapped. It can even seep into your water supply. Exposure to radon over a long period of time can lead to lung cancer. You must test for radon in order to know if your home has a high level of radon. If you discover that your home has a high level of radon, then the U.S. Environmental Protection Agency (EPA) and the California Department of Public Health (CDPH) recommend that you try to reduce the levels by installing a mitigation system. A contingency is a condition that has to be met before the transaction can be complete. Some hazards are invisible, odorless, or can’t be felt or heard. As a seller, you may not be aware of the hazards in and around your home. Obtaining a Natural Hazard Disclosure Report prior to selling your home may be a decision that keeps you from being sued after the sale. Buyers, make sure that obtaining and approving a Natural Hazard Disclosure Report is a contingency to purchasing your home. Whether the buyer or seller pays for the report, the Natural Hazard Disclosure Report should be part of every real estate transaction. The cost of an Environmental Hazard Disclosure Report varies widely by area and the type(s) of report ordered. Consider a price range of $50.00 to $150.00. I recommend the HUD website as the first place to find information about hazardous conditions and just about everything else you need to know about purchasing and owing a home. The U.S. EPA is a government agency responsible for protecting the air, water, and land. The U.S. EPA makes sure laws are created for our protection and that everyone adheres to these laws. Thank you, manatita44. I can imagine the expense of removing asbestos being rather high. I think, so long as you have a professional taking care of it, it is better. You highlight the hazards well, Marlene. I have Asbestos in my Home. When the local authority came, they found it easier to just add tiles on tiles and covered up the whole thing. Perhaps they did not wish to spend the money on repairs. I was already there for about 15 years, and so I'm still here. Great and informative article. Thank you for your feedback, ChitrangadaSharan. It is good to have this kind of report for protection of all parties to the transaction. Great information in this hub! 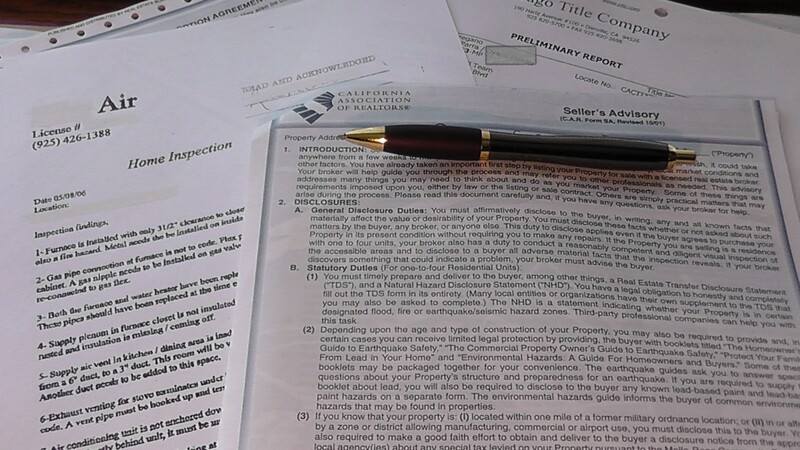 A professional property disclosure report is a must and beneficial both for the buyer and the seller. We also do it here while buying and selling property. It is important to be aware of the legal aspects and implications. I am sure people will benefit from your very informative hub on this subject. Hi word55! I don't think I could ever buy a gas station without a hazard report. They do come in handy and they don't cost a lot of money for the peace of mind that they offer. This is good info Marlene. We do environmental inspections when selling gas stations, junk yards and any properties that had storage tanks on or below ground. Have a blessed day! Thank you for your feedback, MsDora. It's basic information that most people don't need, but it is good to have it... just in case. The practice of Environmental Hazard Disclosure Reporting is fair and just. Thanks for the detailed descriptions of the various hazards. Hello DDE! It is good to be back and seeing the faces of wonderful friends like you. Thank you for reading and for your feedback. It has been a while Marlene! So glad you are back. Informative and well thought of hub. Thank you so much, Bill. I'm slow to return, but I hope to be able to develop a productive writing ritual. I'm not going to go all out like some people I know (wink), but I want to be consistent so I can see where I'm going. Good to see you back, Marlene! Great article. In today's world, with today's ever-changing drastic climate, this information is invaluable. Well done! Hi Eric! Thank you for your feedback. I have seen my fair share of what happens when the buyer is unaware of certain hazards regarding the condition of the home and the area around the home. Cool. You sure are a great writer. Your handling of the liability factors is spot on -- I sure am glad I got my report done.